For years, people in New Jersey have relied on the professionals at ProCleanersNJ Carpet Cleaning NJ to keep their carpets clean and free from harmful allergens and toxins. 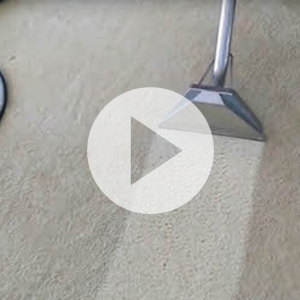 Our technicians use the steam cleaning method to remove dirt, grime and allergens from your carpets. The steam cleaning method is the preferred carpet cleaning method recommended by most carpet manufacturers, including Shaw Industries, the largest carpet manufacturer in the world. Environmental studies show that indoor air quality can be up to 100 times worse than outdoor air quality. Breathing contaminated air can be especially harmful to babies, elders, and people with respiratory and allergy issues. Combined with regular vacuuming, professional steam cleaning can ensure that your home is free from air borne contaminants that can cause health problems and aggravate existing allergies for you and your family. Subscribe for coupons, contests, giveaways and more. "We have never had anyone who worked so hard at cleaning the carpet. We will definitely use only him in the futu.."